Here’s another cover for you all. 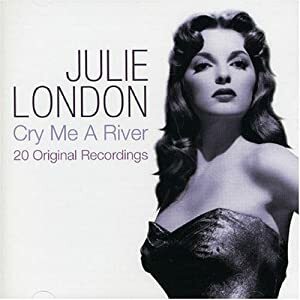 It’s one of my favorite torch songs, popularized by Julie London back in 1955. My voice is really not well-suited for these types of songs at all, but I love it enough to bear with even my weird rendition.